Pastor Waggoner helps us take a step forward for the Lord by showing us that God will provide what we need to do so… if we are willing. In this study we come to understand how and why the moment that seemed to be the greatest defeat was the moment of greatest victory. 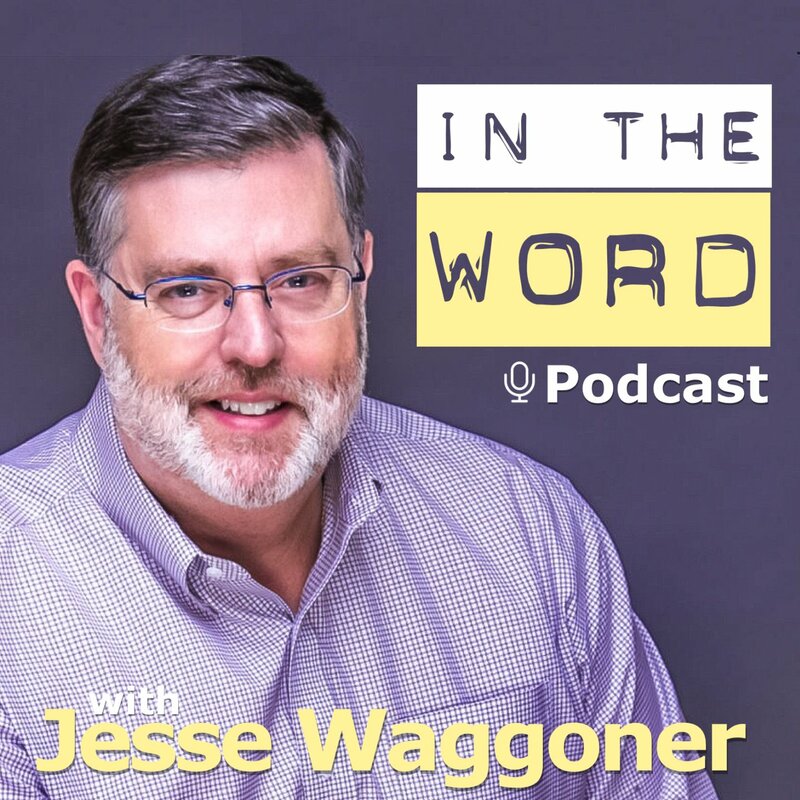 Pastor Waggoner brings us biblical examples of how Jesus was abandoned and what we need to watch out for in our own lives so we do not make the same mistakes. 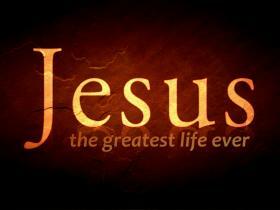 As we gain understanding of Jesus’ prayer in the garden, we will come to a new level of worship and service for Him. Pastor Waggoner teaches us how to set our assumptions about God aside so we can see Him for who He really is. How can you be a part of God’s work? Pastor Waggoner outlines what you can do so as not to miss out! God wants you to experience lasting joy-how can we do this? In this study we look at Jesus’ pattern of prayer as well as the promises prayer to encourage us to… pray! Pastor Waggoner explains that, as we keep digging (into the Word), why the one thing is to find more than one thing.